STK# 41475. Includes dealer discount of $1,800 + $2,000 Retail Customer Cash (pgm#13340) + $1,000 Ford Credit Retail Bonus Customer Cash (pgm#13344) + $1,000 Holiday Retail Bonus Customer Cash (pgm#13362). 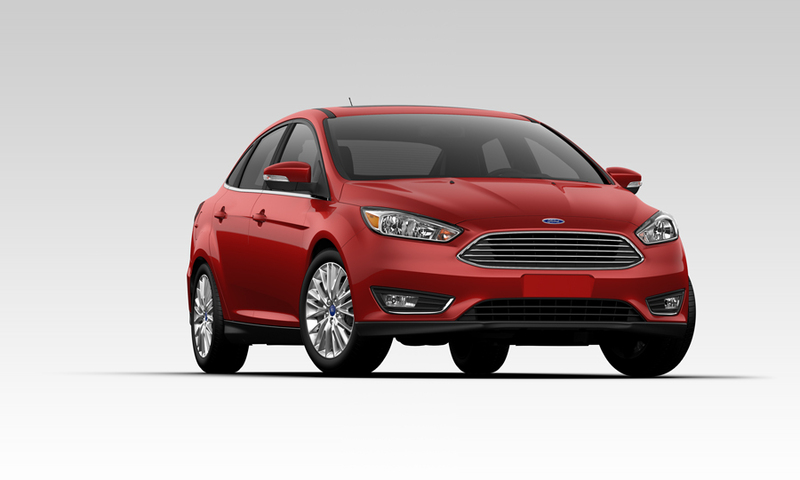 Buyers must qualify for Ford Credit Financing pgm# 13344. Must mention ad to redeem offer. Price includes $389 closing fee. Price does not include SC Infrastructure Maintenance Fee, tags, title, or any other applicable taxes and fees. Offer expires 01/02/18. STK#41475. Includes dealer discount of $1,800 + $3,250 RCL Customer Cash (pgm#50462). Buyers must qualify for Ford Credit Financing pgm# 50462. $199/mth based on 39-month lease with 10,500 miles per year. $0 Security deposit. Must mention ad to redeem offer. Price includes $389 closing fee. Price does not include SC Infrastructure Maintenance Fee, tags, title, or any other applicable taxes and fees. Offer expires 01/02/19.